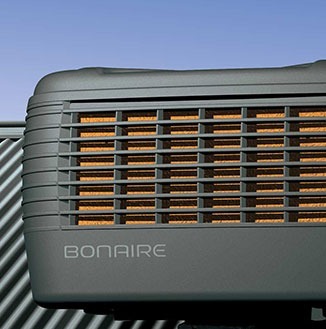 A central air conditioning system is a great way to cool your home in summer. However, if you don’t use it correctly, it can cost a lot of money to run during the cooling season. No-one wants to endure suffering indoors when the weather is hot, and so a compromise is needed. In this article, we will look at three tips that will help you to enjoy your cooler home and save money on your energy bill. Many homes are not achieving the optimal levels of cooling because the treated air is escaping outside. This happens because seals on windows and doors become worn and poor insulation can also contribute to the problem. An audit from a local professional heating and cooling contractor, will highlight any leaks and offer other advice on how to be more energy efficient. If you can feel cold treated air escaping your home, add new insulation around your doors and reseal the windows. An incorrect thermostat position can cause a lot of problems when you’re trying to cool your home. An installed sensor in the thermostat is very sensitive to the temperature inside your home. If this unit is placed near a window or source of sunlight, the sensor will detect the temperature as higher that it really is. The thermostat will then adjust the temperature to compensate for this perceived difference, and the air conditioner will be used unnecessarily. Obviously, this will increase the energy usage and raise the bill for no reason. Always locate your thermostat in a shadier area that’s easy to access throughout the day. A smart thermostat is a great way to regulate the temperature in your home, even when you’re not there. The settings can easily be adjusted via an app on your smartphone, and they can even work on certain smart home platforms. This is a significant upgrade when compared to a programmable thermostat, that can save you money, but is fixed to set times and circumstances. Being able to adjust your home temperature on the go will ensure that you can always be assured of returning to an efficiently cooled home. This is true, even if an unforeseen circumstance upsets your regular routine and delay your return. 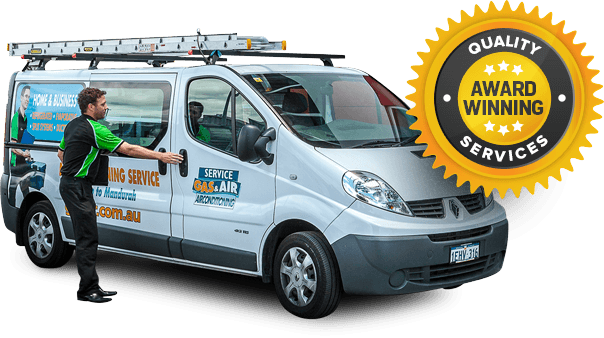 If you’re looking to install a new central air conditioning unit, contact us here at Gas&Air. We supply, install and service a wide selection of heating and cooling equipment, including central air conditioning systems. Our technicians are highly skilled and trained, and we pride ourselves on the quality of our work. Our team members are standing by to discuss your needs in further detail, and they can answer any other questions that you may have.